by providing innovative vision care. 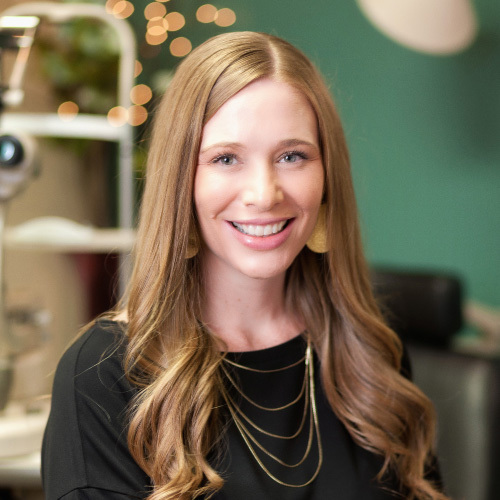 From the moment you arrive at Evergreen Eye Care, every member of our staff is committed to your ocular health and well-being. Our experienced doctors use the latest technology to examine your vision and assess your overall eye health. 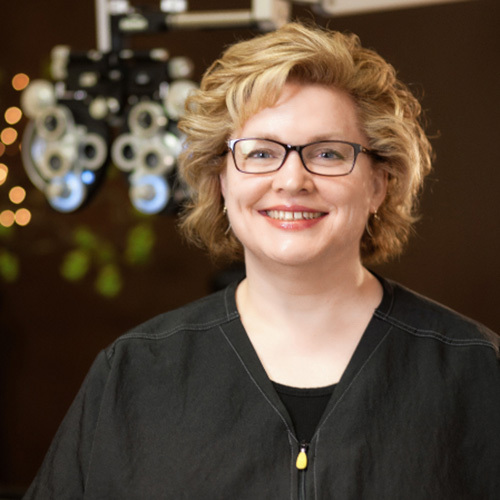 Help you have the best vision possible. Work with you to keep your eyes healthy. Educate you about the newest eyecare technology. Guarantee every pair of lenses we give you. Call us today at 360-573-3937.
we promise to make your appointment comprehensive and fun. We volunteer with these local organizations to help the people in our community.